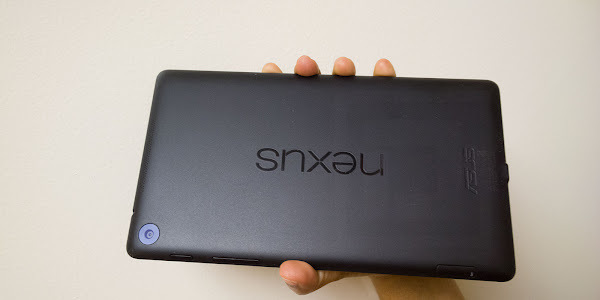 Google has now started rolling out the Android 5.1 Lollipop update for the Google Nexus 7 2013 LTE.The update is essentially meant to fix various bugs found on the Android 5.0 Lollipop release, but also adds some important enhancements to the platform. Like most OTA (over-the-air) Android updates, expect Android 5.1 to be rolled out in stages, so it may be a few days before you receive the update notification. The update is 174MB in size, so it is recommended that your connect to WiFi before installing it to save on your data allowance. It is also recommended that you ensure your battery is appropriately (at least 50%) charged. You can also consider manually downloading and flashing it to your device if you please. Google is also reportedly working on an Android 5.1.1 update, which will in turn further improve on Android 5.1 Lollipop.